Touted by much of the media as the 'revenge season', the Patriots had much to prove going into this season's draft. With this season's draft in the books and all impact free agents off the board - the roster looks impressive. 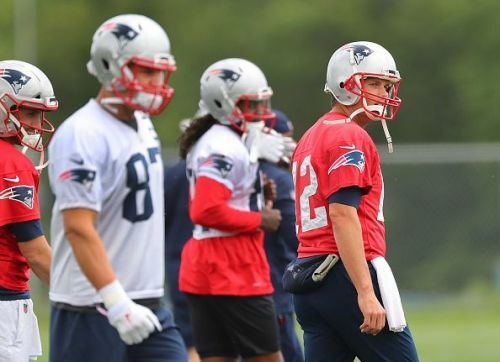 Bill Belichick and the management clearly think that bolstering their offense is the answer to reclaiming the Super Bowl, with two exciting offensive picks in Isaiah Wynn (OL,23rd) and Sony Michel (RB,31st). Below we take a closer look at the overall squad, their depth, strengths, and weaknesses. 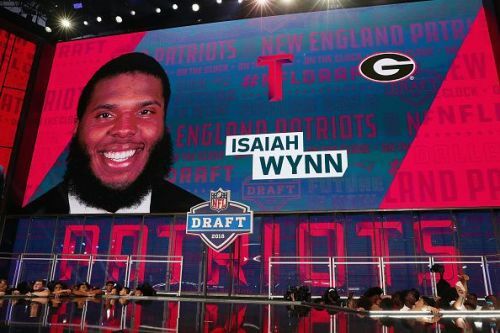 The Pats rate Isaiah Wynn very highly, and much would be expected out of him, along with Marcus Cannon who unfortunately missed his entire rookie season due to an ankle injury. In Matt Robin and Ulrick John, the Pats have signed two impressive free agents who promise to deliver. LaAdrian Waddle, who had an impressive run last season while filling in for Cannon has rightly been re-signed, and the Pats would love a similar showing this season. 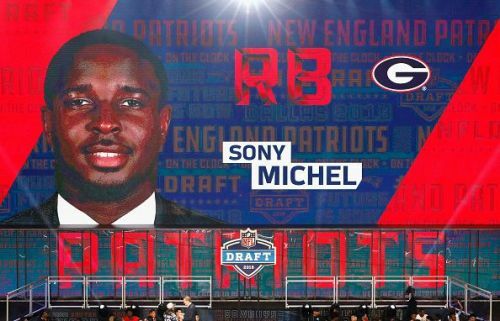 In Sony Michel, the Pats have indeed landed one of the most gifted running back's in the NFL. He would be ably supported by the ever so reliable James White and Rex Burkhead. In Brandon Bolden, the Pats have a special player, known to deliver in clutch moments. The question though remains, how many running back's will Bill Belichick opt for?